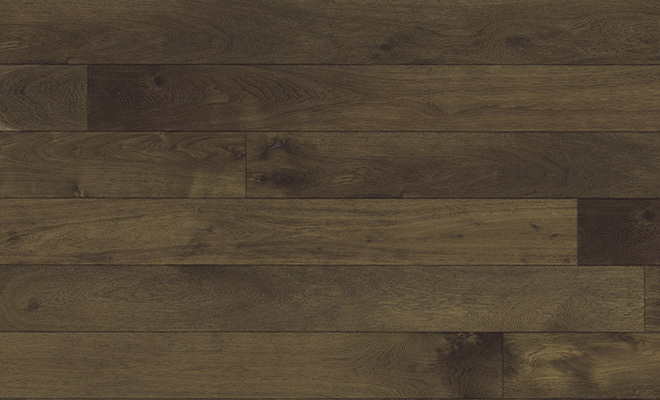 Valaire Plank Hardwood is a product of Great Northern Hardwood. 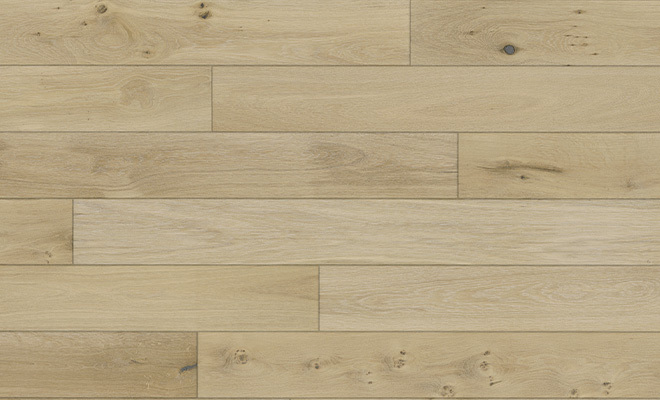 Valaire is a specialty of Northern European White Oak which grows in the north of the Alps mostly in France, Germany and Austria. 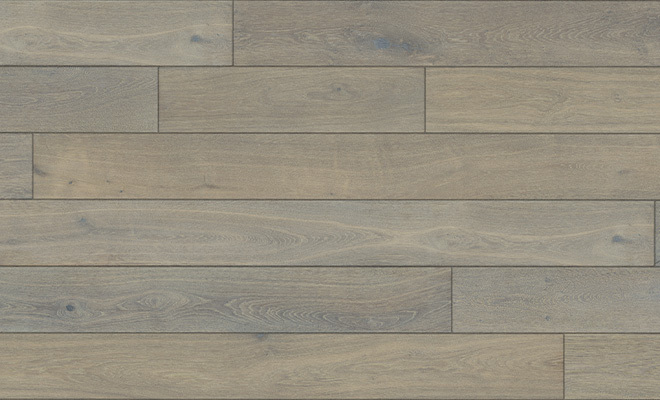 The white oak log is sought after by furniture makers, wine barrel makers, and lumber companies. Each board is unique with its own character and always remains timeless. 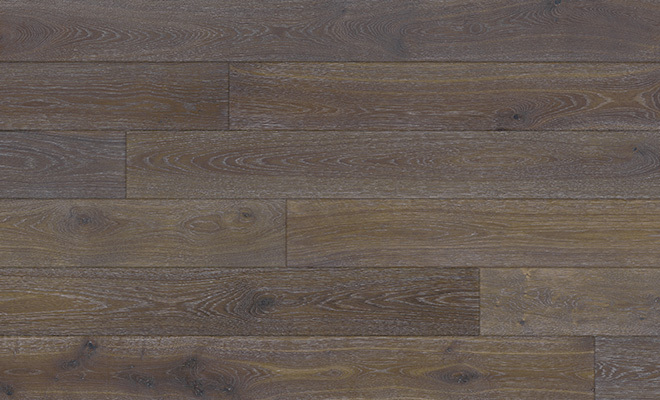 It has been used for centuries in castles, monasteries, chalets, villas as well as contemporary modern living. 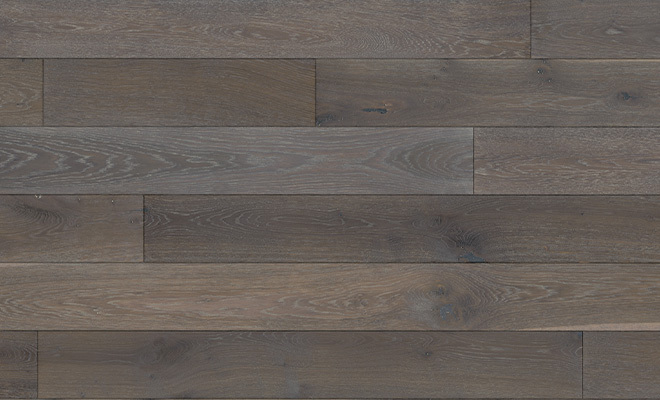 It shows off the best of real wood flooring. 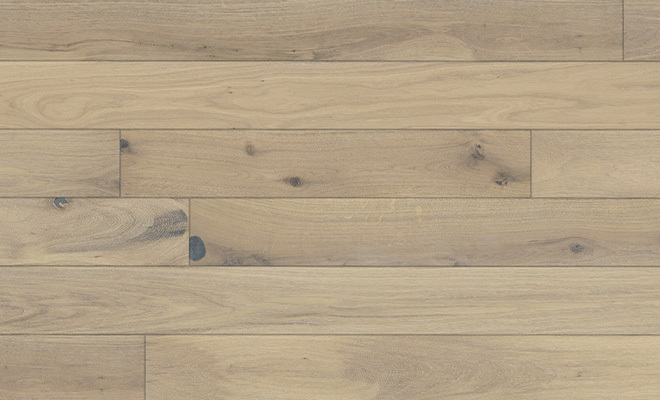 Over the years, French Oak matures from rich amber to a natural deep golden brown tone that never goes out of style.